Mathura and Vrindavan are the abode of Lord Krishna and is the popular religious place for the Hindus. 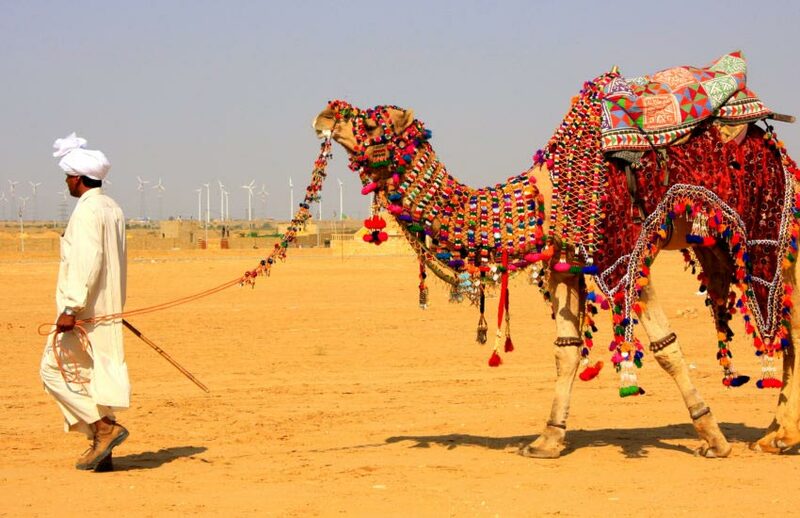 These cities are just an hour drive from Agra and even few hours from Delhi and nearby areas. This is the birthplace of Lord Krishna and is located on the banks of river Yamuna. This is the reason that these cities are dotted with magnificent temples that are dedicated to various aspects and activities of Lord Krishna’s life. Mathura Vrindavan temples attract people from all over the country and even from the world. When visiting these cities, pilgrims can easily feel the pleasure of magical flute, laughter and antics of Lord Krishna. When you visit these cities, you must visit the famous temples like Rangaji temple, Govind Dev temple, Dwarikadhish temple, Bankey Bihari temple, Shri Radha Vallabh Mandir and ISKON temple. Some of the other popular temples in these cities are Shri Krishna Janmabhoomi temple, Gita Mandir, Baba Jaigurudev mandir, Kesava Deo temple, Chamunda Devi temple, Prem Mandir, Nidhivan temple, Radharamana temple, Jugal Kishore temple and the list goes on. Thus, in short, here is a description of major Temples in Mathura and Vrindavan. Dwarkadhish temple – This was built in 19th century by Gokuldas of Gwalior. The temple focuses on Lord Krishna and allures a lot of pilgrims each year. Shri Krishna Janmabhumi – this is the birthplace of Lord Krishna. It is a tiny temple with jail inside. Banke Bihari Temple – This is a must visit the temple in Vrindavan. It was built by Haridas Swami and is the main temple. 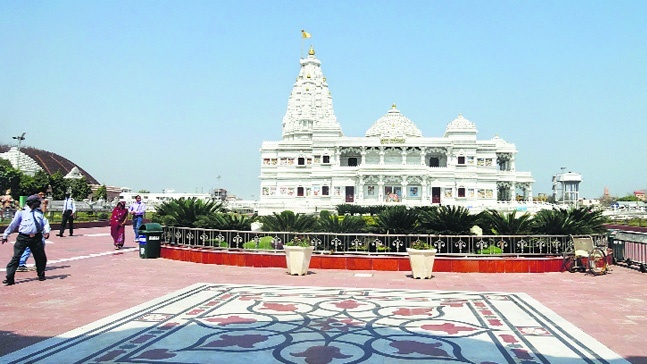 ISKCON Temple – This is another temple that targets the culture to the market well-being of the culture with research of the Krishna in line with Bhagavad Gita along with other Vedic scripts of India. When you plan for the Mathura and Vrindavan temple tour, you need to know where to travel and which popular temples to visit. Although all the temples here their own importance, you need to have a proper plan to visit each of the temples at this religious place. These twin places in the state of Uttar Pradesh are the main sites of pilgrimages and are focused on Lord Krishna. All these temples have something or activities associated with the birth and childhood of Lord Krishna. You have a variety of temples in these places to give a spiritual sense to the tourists. Thus, with its numerous importances in the Hindu mythology, you need to pick the best Mathura and Vrindavan temple tour package and explore the temples at these cities. When your desire is to visit the temples in Mathura and Vrindavan, you need to know more about the places. Mathura is known for the incomparable culture and civilization. This is the reason; it is also known as the Athens of India and attracts people for many fairs and festivals. Visiting the place will attract you for various religious and spiritual interests. On the other hand, Vrindavan each year over 5 lakh pilgrims visit the city. Each temple has its own importance and history associated with it. This entry was posted in Temples in India and tagged mathura temples, temples in india, visit temples in india, vrindavan temples. Bookmark the permalink.